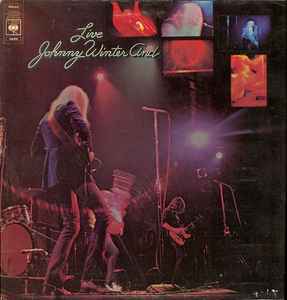 Recorded live at various locations during the fall of 1970 including the Capitol Theatre in Port Chester, New York, and Pirate's World in Dania, Florida. This always be one of my kick as live album list . Some said Johny's Jumpin Jack Flash is better than the Stone ? Should it be noted that this release is a gatefold? one of the greatest live rock albums ever, johnny and rick derringer are on fire here, tearing up the fretboards, this is what rock n roll is all about, i wish i had been there, which is the best compliment you can give. turn this up and get that air guitar going!